always has the bases covered." 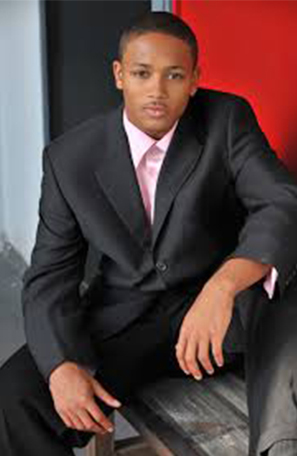 "Romeo Miller, actor/hip hop star, son of Percy "Master P" Miller." made its debut on the literary market in 2011.
accomplishments with the release of his debut novel. mediasavvy pr is a small results-oriented public relations and marketing firm specializing in entertainment. 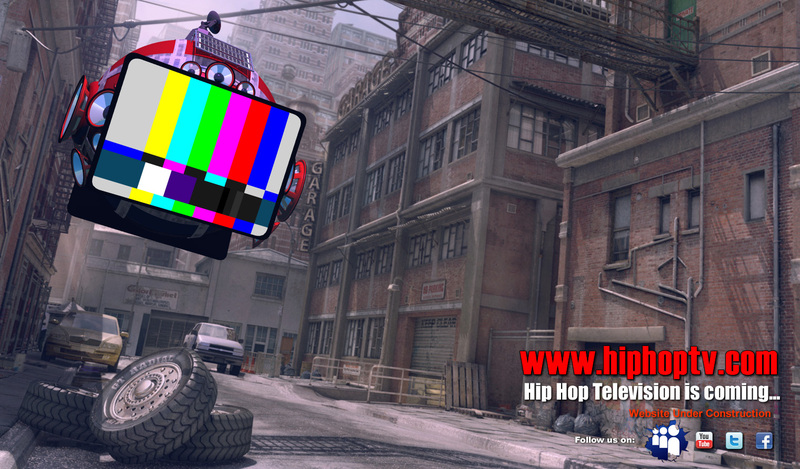 Our clients have included record labels, recording artists, actors, film projects, television shows, concert and book tours, as well as brands and personalities. 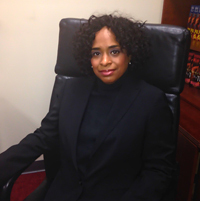 FIVE-time New York Times bestselling author Wahida Clark is an urban fiction writer and owner of the urban fiction publishing house Wahida Clark Presents (WPC). She hit the New YorkTimes bestseller list for the first time in 2008 with the novel Payback With Ya Life, written while serving a 9 year prison sentence for money laundering and mail fraud. Wahida Clark Publishing is one of the most successful black-owned publishing houses in the country and is home to 14 bestselling authors. 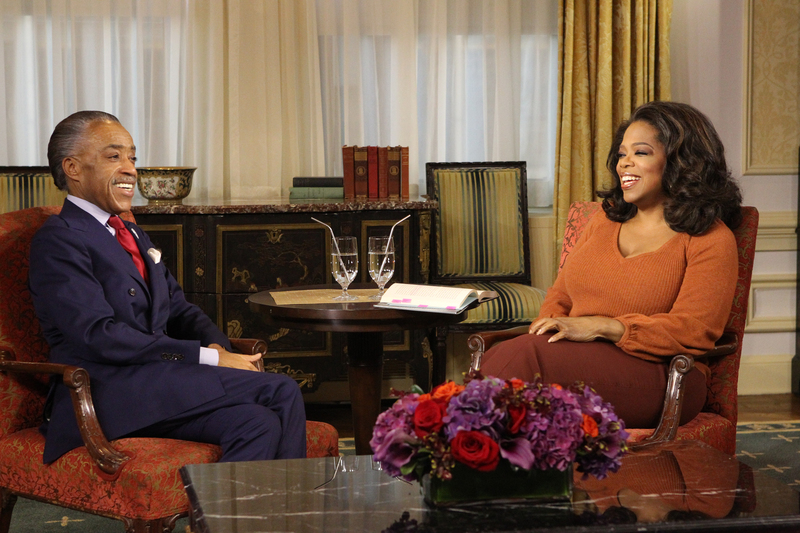 In October of 2013, talk show host and political activist, Reverend Al Sharpton released his first book in over ten years, The Rejected Stone: Al Sharpton and the Path to American Leadership. 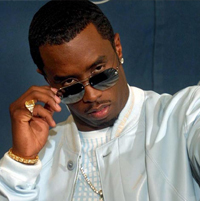 The book was published by Cash Money Content books, the publishing arm of premier record label Cash Money Records, in partnership with Atria/Simon & Schuster. 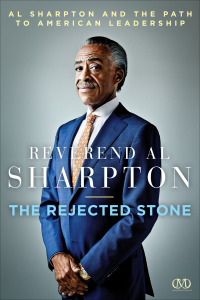 In the book, Reverend Al intimately discusses his personal evolution from street activist, pulpit provocateur and civil rights leader, to the larger-than-life man he is today, while providing a series of essential life lessons that readers can adopt to transform their own lives. 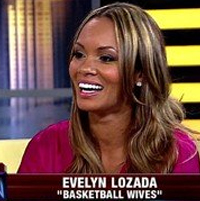 Evelyn Lozada is the love-her-or-hate-her star of the #1 rated VH1 television series, “Basketball Wives” which ran for five controversial seasons. In June of 2012, Lozada released her debut novel Inner Circle: The Wives Association (CMC books), the first of the Wives Association series. The series follows Evelyn’s alter ego, Eve Inez-Landon and fictionalizes some of the you-have-to-see-it-to-believe-it events that have come from her yearsof dating a professional athletes. R&B singer and songwriter Faith Evans was the first female artist to be signed to Sean Comb’s Bad Boy Records in 1994 and was crowned by Combs “The First Lady of Bad Boy.” Evans released three platinum-certified studio albums while signed to the label, including Faith (1995), Keep the Faith (1998) and Faithfully (2001). Evans collaborated with many Bad Boy Recording artists while with the label, including R&B group 112 and singer Carl Thomas.